In a similar vein to its immediate neighbours (Glen Elgin and Longmorn), fruit is at the heart of the Benriach character, here manifesting itself as pears and peaches with an added aromatic top note. Vibrant when young, it matures well – especially in refill casks where fruits take on a more tropical edge and extra spiciness steadily develops. 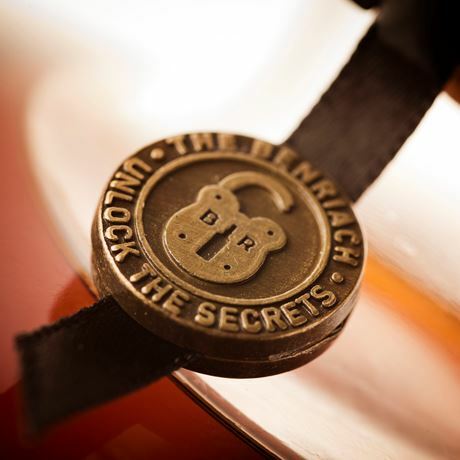 In the latter years of the Seagram era, Benriach produced a smoky distillate for blending purposes. The enthusiastic reaction to this style when its new owner bottled examples means a peated season takes place every year. A wide range of finishes – of both styles – is also available. 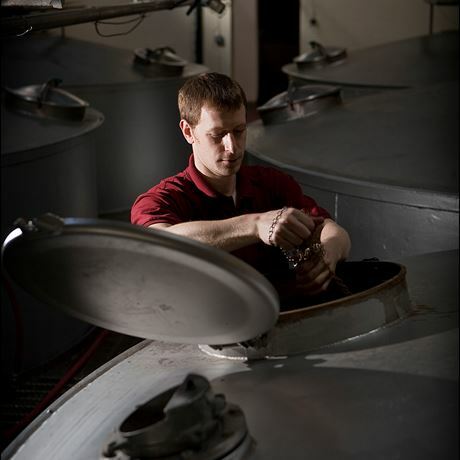 Many of the bottlings have been given Latin names and the brand name has been rewritten as BenRiach. The distillery is currently operated by Jack Daniel’s producer, Brown-Forman. 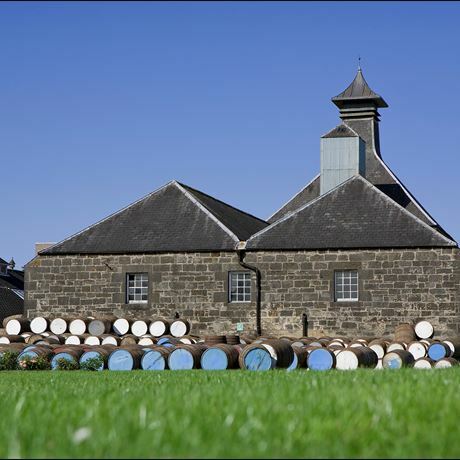 Robert Burns could well have been writing about John Duff [builder of Glenlossie and Longmorn] and his intention to establish a whisky-making fiefdom close to Elgin. His Longmorn distillery had been built in 1893, and having achieved early success he decided what was needed was another plant next door. In 1897, he built Benriach. Sadly, his timing could not have been worse. The Pattison crash of 1899, coupled with a downturn in the domestic market, saw a huge number of distilleries (many of which had only just opened) close down. 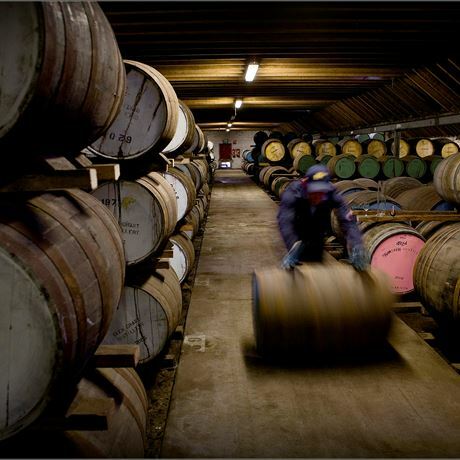 Benriach was once of those, only running for two years before languishing in silence for the next 65, during which its large malting facility was used to supply Longmorn’s requirements. 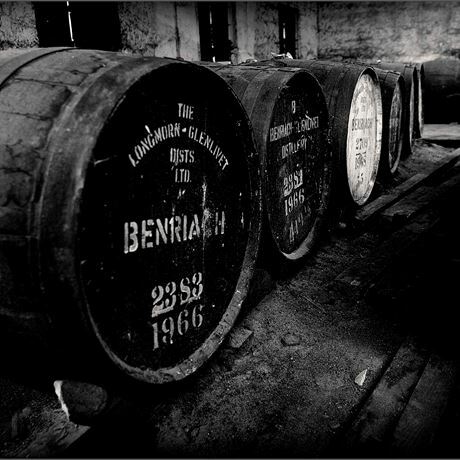 The upturn in whisky’s fortunes in the 1960s saw Benriach run from 1965 onwards. A single malt was bottled in 1995 as part of then owner Seagram’s version of UDV’s Classic Malts, but volumes were limited and its reputation was not particularly high. As a result, most malt whisky drinkers dismissed it. 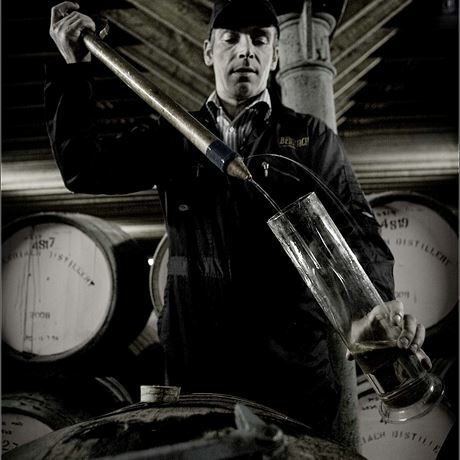 When Pernod Ricard took over Seagram’s whisky division in 2001 Benriach was closed once again, but bought in 2003 by Billy Walker, the former production director of Burn Stewart, and two South African entrepreneurs (an ironic echo of Duff’s attempts to establish whisky production in that country in the late 19th century). The BenRiach Distilling Co. now owns Benriach itself, Glendronach (where, incidentally, John Duff was once manager) and Glenglassaugh. 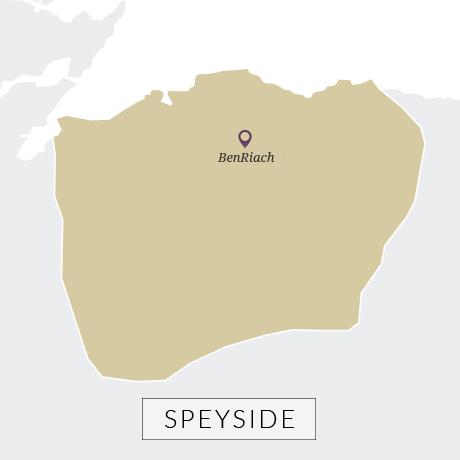 As a former blender, Billy Walker had insight into the true quality of Benriach. A selective series of bottlings, mixing old (from Seagram days), very young (from their ownership) and peated (from both) proved an eye-opener to malt drinkers. It has rapidly become a strong performer on the global market. Today it is back in full production and in 2013 the floor maltings reopened. 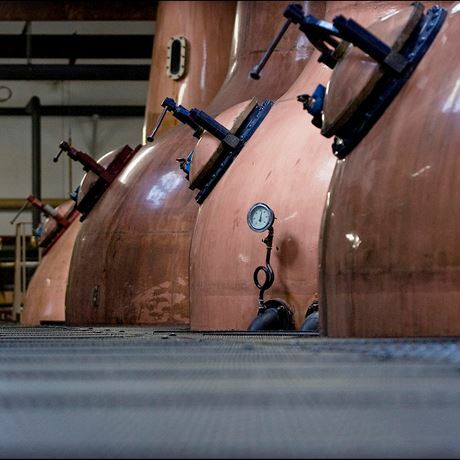 The distillery was picked up by Brown-Forman, one of the largest US wine and spirits producers, in 2016 along with the Louisville-based company’s acquisition of the entire BenRiach Company. Traditional with conventional drainage system. Traditional onion (ogee) shaped copper pot stills without boiling reflux bubble.